Discussion in 'Project Progress' started by Camaro_73, Mar 12, 2018. Wow... I havent been on here in 4-5 years when i had my 73 Camaro.. Well im not sure if rules have changed or not but then i know people were able to post other projects. Is that still ok? I just remember how good this site was compared to any other car site. Plans are clean and replace front end and rear end parts. Nothing fancy aside from maybe some cheap tubular a-arms. LS swap of course because who isn't doing that these days? Its just common sense when building a daily driver. Do what i can on the interior and just get in and drive it then work on it as i go. I cant express how much i miss driving and old school car day in and day out..
Also, im in Belton, Tx if anyone here is near. Give me a hollar, i could use car friends! mrfleet12, brooksman9 and FlaJunkie like this. What no 454 with cowl induction?? HAA HA , looks like a great project, good luck!! At the price you would find a good LS-6 454 , you could have a real nice new style LS, they are certainly expensive , hope they let you post, your restoration , I would like to see the progress !! 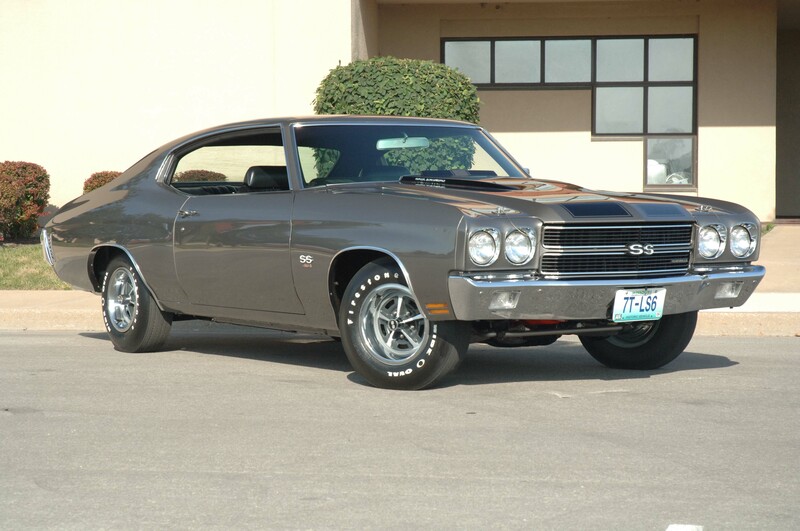 I love the 70 SS396 the best but it has to have the ZL2 vacuum operated flapper and a 4-spd. I wouldn't even attempt to find one. The car isn't an SS and I personally wouldn't pay $1000s of dollars for just an engine. Especially for how cheap i can get an LS set up. Ive had an LS swapped 78 firebird with an LQ4/TH350 bone stock and that thing was awesome. What color are you thinking?